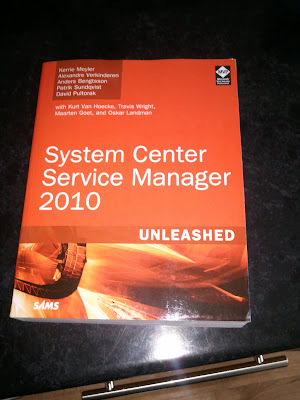 Finally, after a bit of messing around with the order, Amazon has finally delivered my copy of System Center Service Manager 2010. I've had a quick scan through and so far it seems up to the same standard as the other System Center Unleashed books. 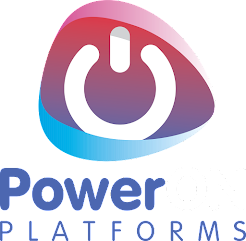 I'll try and write a review post once I've got a lot deeper into it, but I'll still recommend people check it out even at this early stage due to the people involved in writing it and their combined staggering amount of knowledge of the product.